I’m pretty sure that by now you got the fact that the Energie Visible project is one of our favorite use-cases for the Web of Things. In this project we apply the concept of smart things with webservers and RESTful APIs to create a plug-and-play energy monitoring system for your home or company. In order to better illustrate the application and for us not to have to carry a printer, a kettle and a… fridge around for each demo, we shot a video of the prototype. 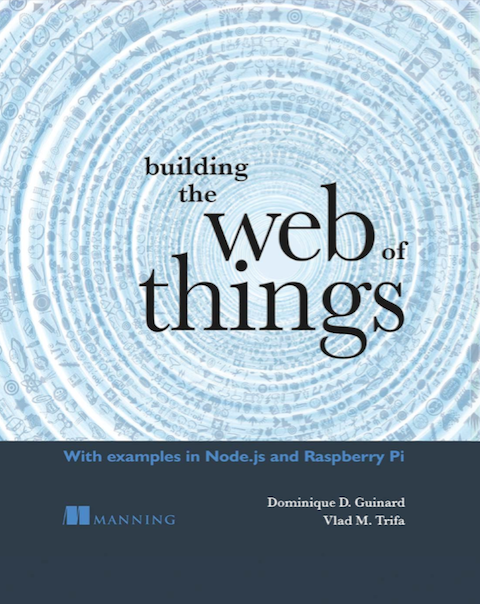 The end of the video also contains some more technical insights on the structure of this project and of the web of things in general. Great work and a great project. The video describes the technology very well to a wide audience. OK great, but what about the ploggs or the meters that they are using! Where can I get them, how much do they cost, are they compatable in Europe? Sure, you can buy them here. If you think its about a particular power meter or plogg, you’re completely off our point. Who cares what is the device used? That doesn’t matter! Ideally, the device shall simply provide the data in a RESTful way (or through an API), and if they don’t just use a small gateway, and that’s it. I think more an more users want to get data of things they buy, and if they need to hack the devices to get it, fine, too bad the constructors don’t give easy access to it. Our work is about what cool stuff you can do in a world filled with with RESTful devices, not about the devices themselves. We’ll put a presentation about it soon, so stay tuned! I’ve been following your blog since the beginning. What you’re doing is great. You’re right, this is not about a particular device (plogger, sunspot, etc) but for controlling it al through an RESTful API. Looking forward for your next demos. You know what would really maximize the value of this? Adding a RESTful API to the luster terminals from Digitalstrom. Suddenly you could control any socket and lamp without the bulky ploggs.